Doug Swenson :: Vinyasa Workshops – SOLD OUT! 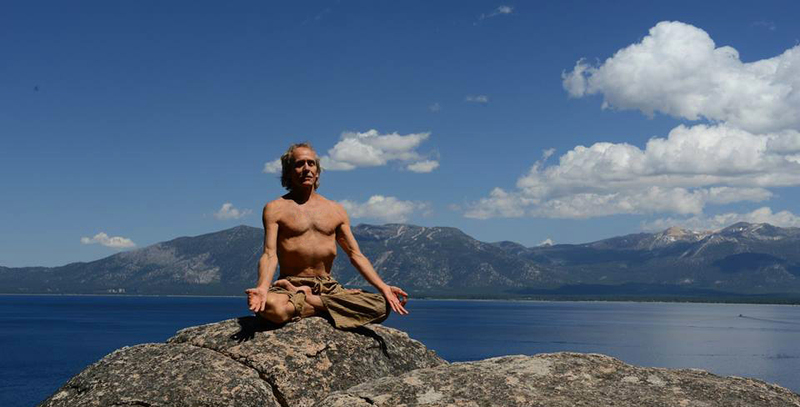 Doug Swenson is a world renowned yoga teacher, philosopher and dedicated health advocate. He is revered as a true trail-blazing pioneer of yoga practice in the United States, and around the world. deep relaxation followed by a guided meditation. suggestions and solutions for common problems. Anatomical Systems of the human body – relation to yoga practice and healthy diet. and partner work. Class concludes with creation of a yoga dance, from techniques you have learned. 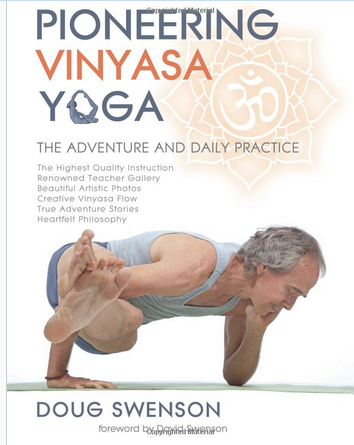 flow in your daily life using the philosophy of vinyasa to relate to the energy in all aspects of your life. and easy pranayama and a blissful guided deep relaxation. Doug Swenson is a world renowned yoga teacher, philosopher and dedicated health advocate. He is revered as a true trail-blazing pioneer of yoga practice in the United States, and around the world. Doug study of yoga begun in 1969. He is the author of four published books on yoga, and 20 yoga videos on Gaia. Doug is a writer, athlete, surfer and poet who inspires healthy lifestyle and creative thinking. Doug’s classes are always invigorating and inspirational and his supportive style of teaching and keen sense of humor sends his students home with a smile on their face and a softness within their heart. You will enjoy his clarity of presentation, and very informative message. Doug is truly a living example of his teachings and has encouraged many around the world, to adopt a better way of life.